Get recaps, exclusive offers, stories and discounts. We’ll never share your email address and you can opt out at any time, we promise. 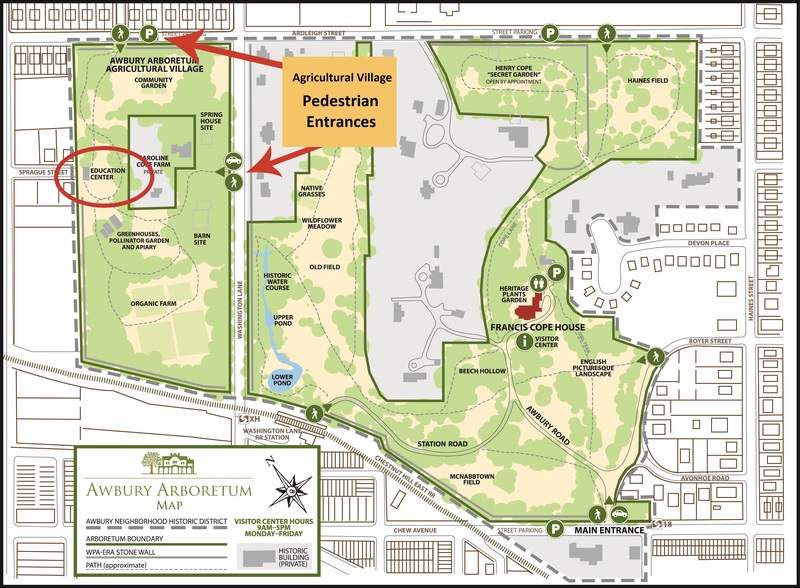 Join us at the Awbury Arboretum Agricultural Village for a Star Party held as part of the Philadelphia Science Festival. There will be hands-on activities, snacks and stargazing for the whole family. This event is FREE, no registration required. Location: the Awbury Agricultural Village and Education Center (6336 Ardleigh St). Please park on Ardleigh St – Click here for a map. Feel free to bring your binoculars, telescopes, blankets, chairs. In the event of rain or clouds, visit www.philasciencefestival.org. Want to search for a topic? Find your next career in sustainability with local employers! Green Philly © 2008 - 2019, all rights reserved.